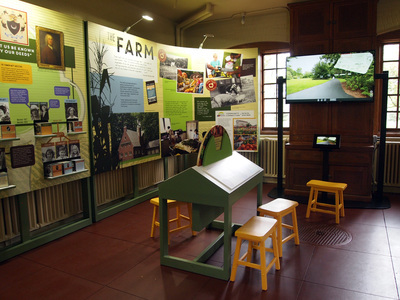 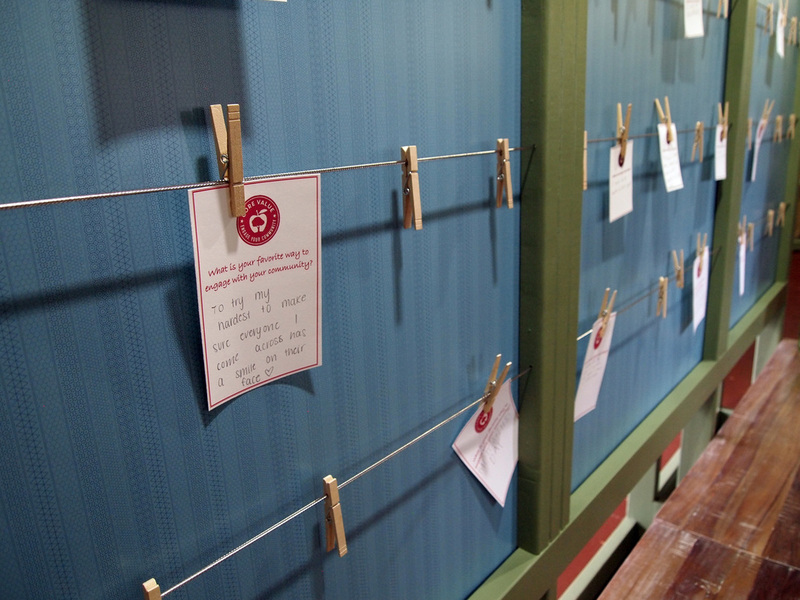 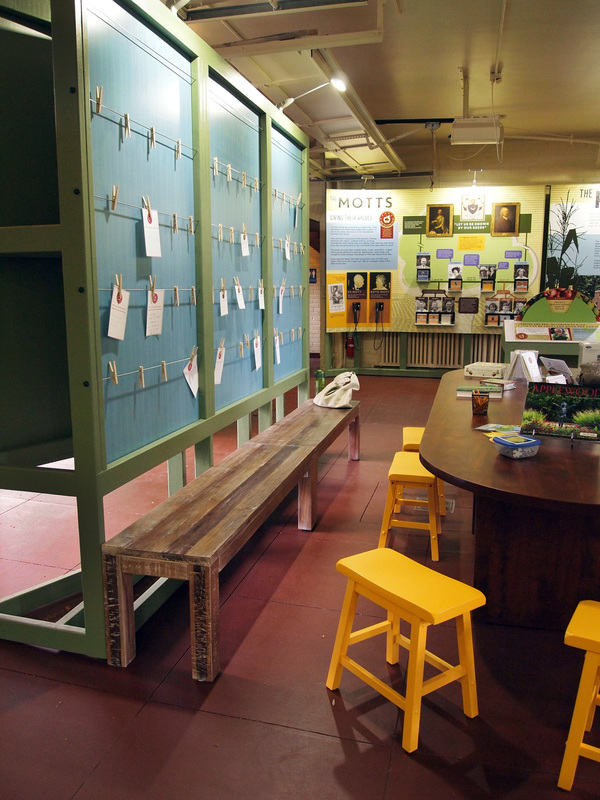 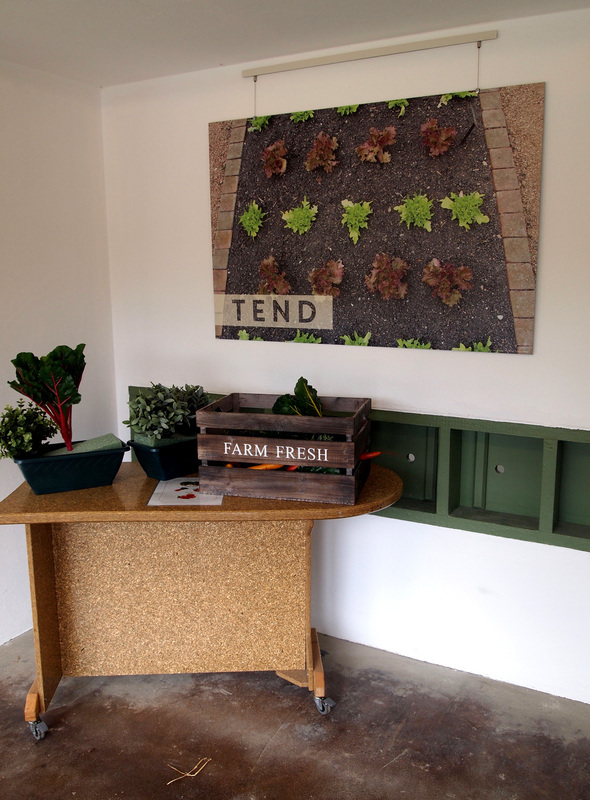 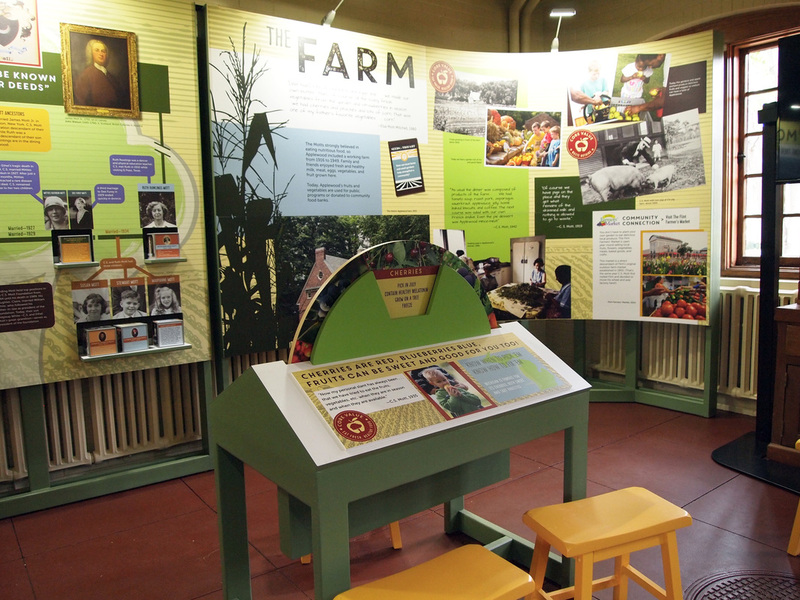 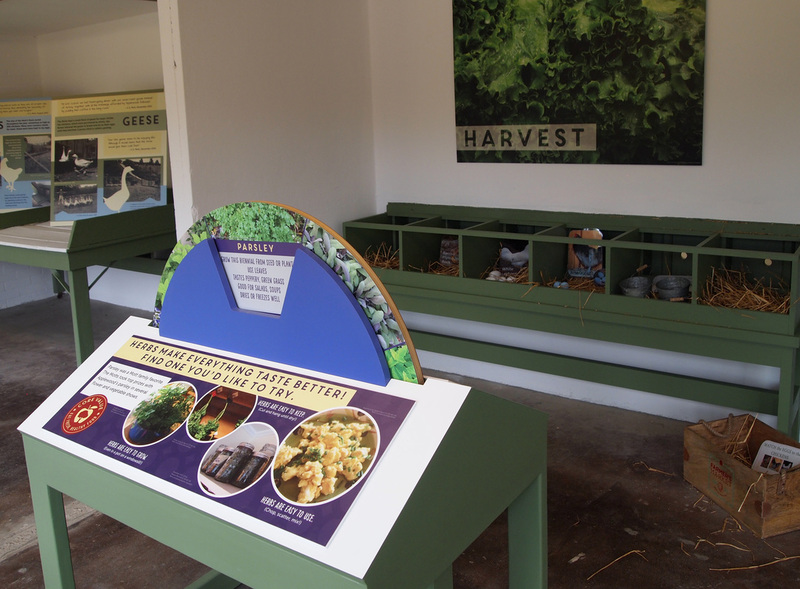 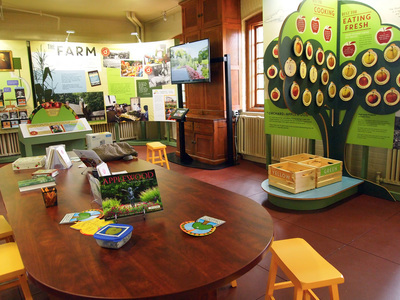 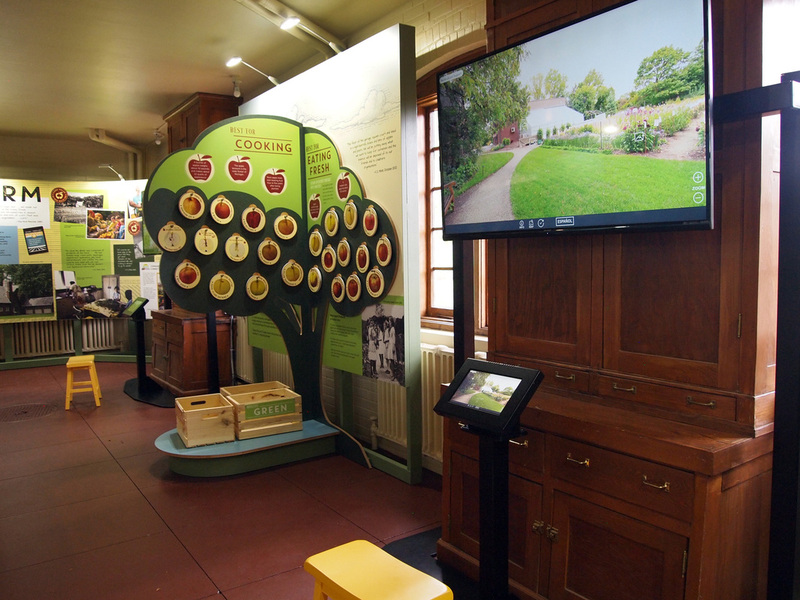 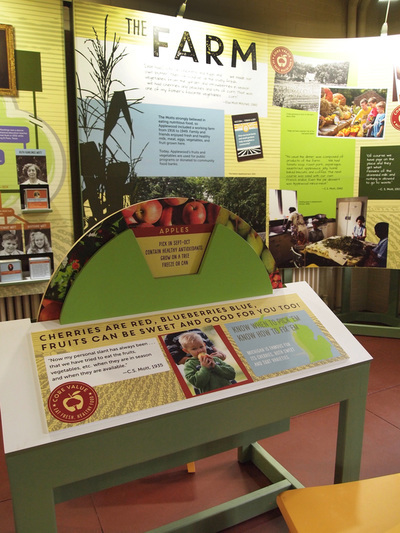 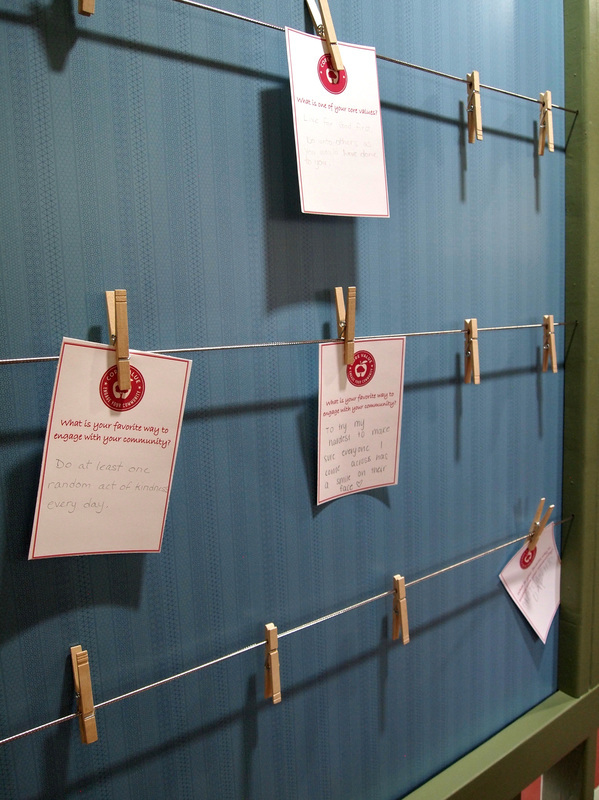 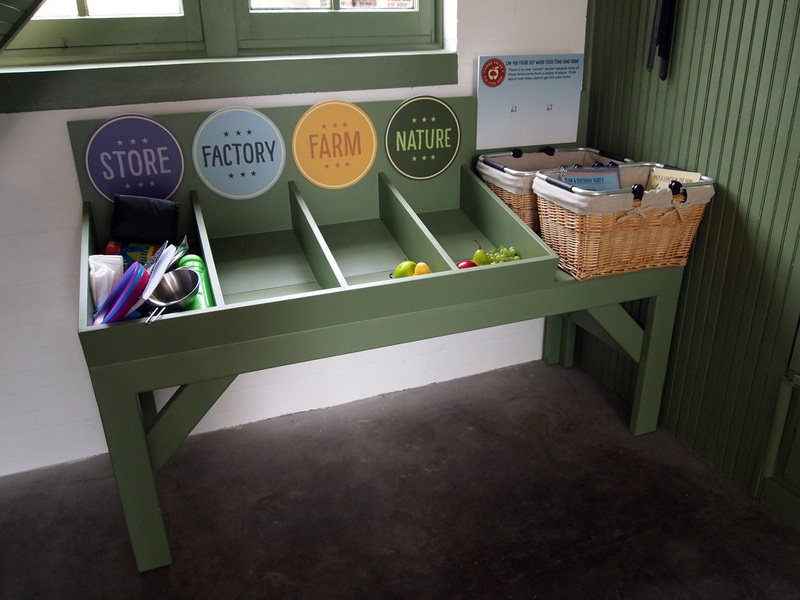 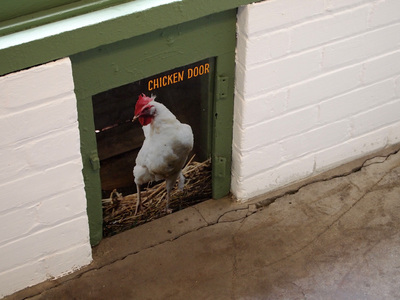 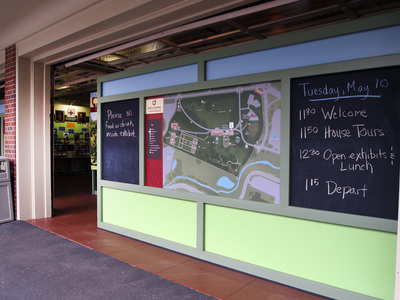 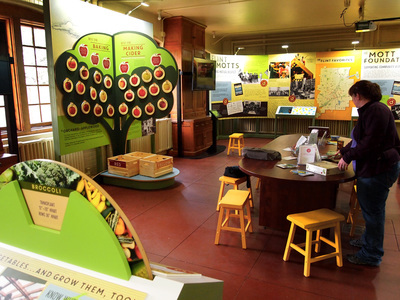 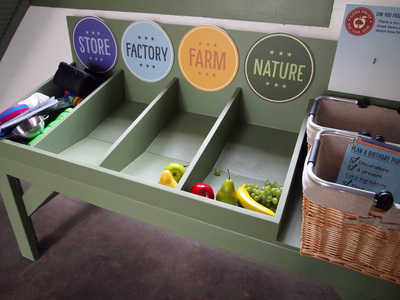 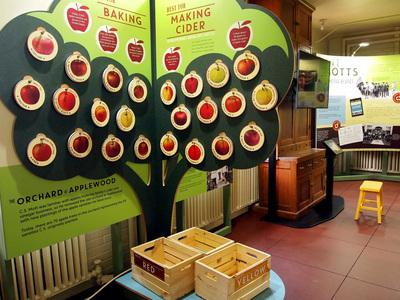 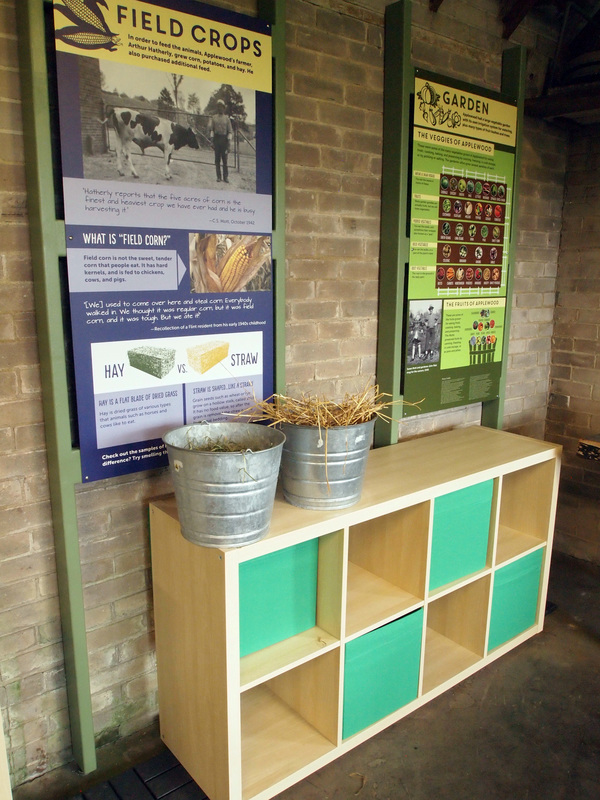 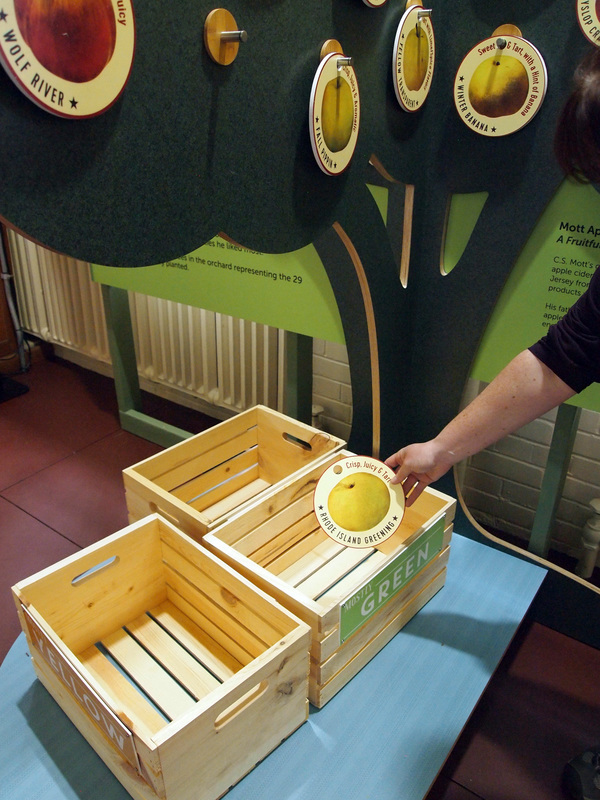 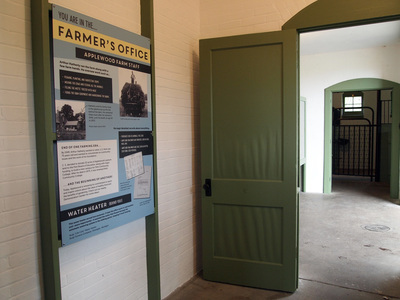 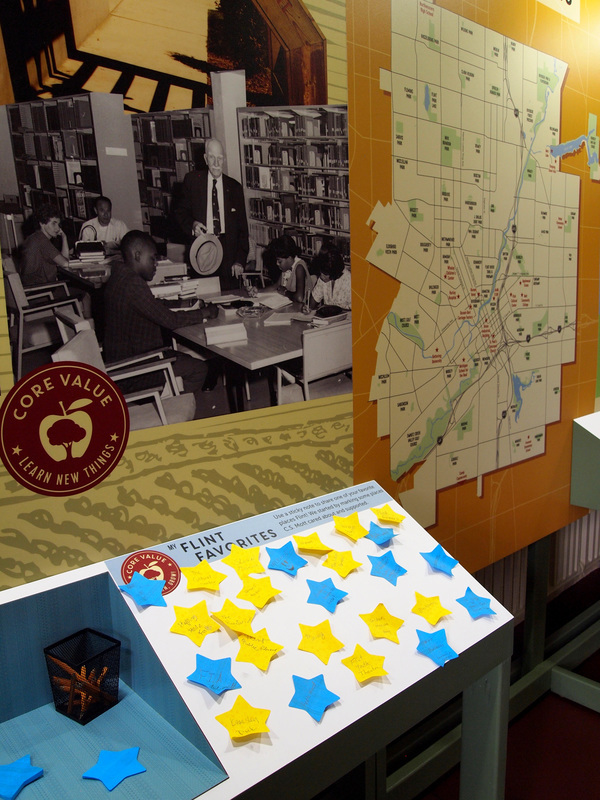 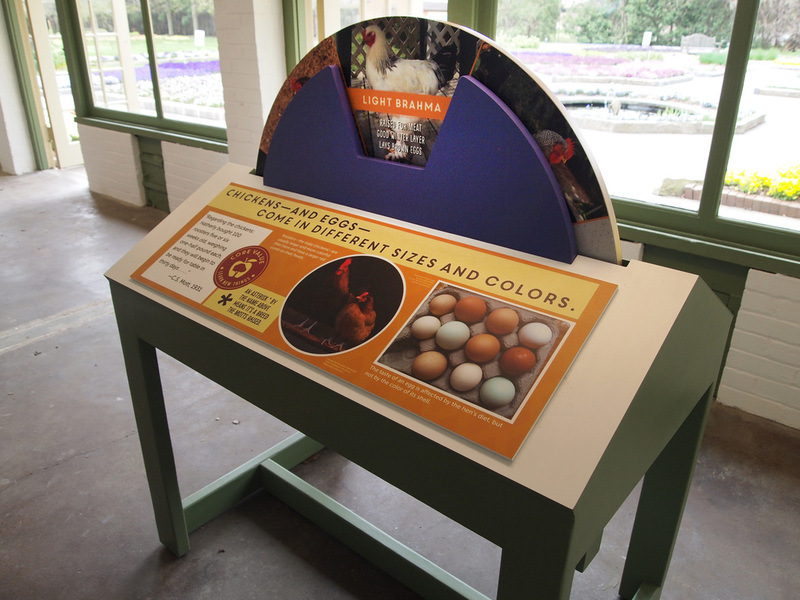 The Experience: "Farm Fresh" structures and graphics create a cohesive exhibit experience across the estate. 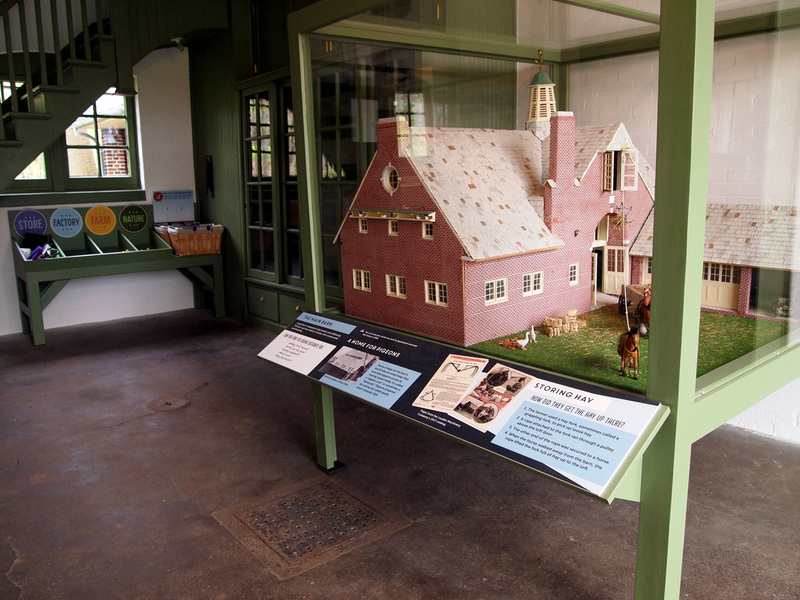 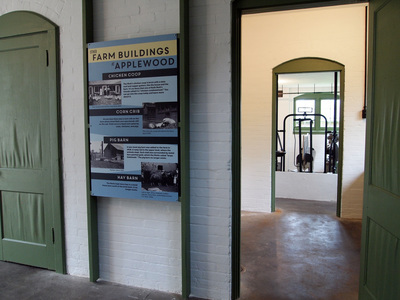 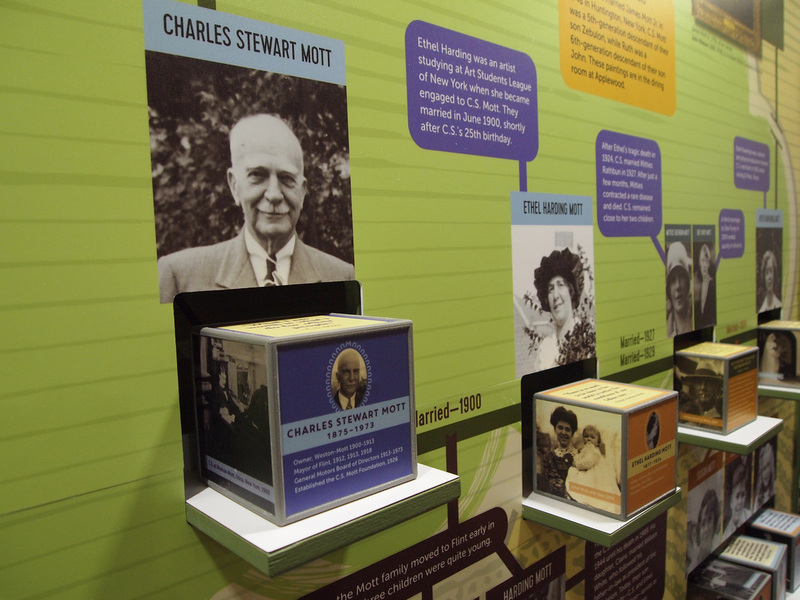 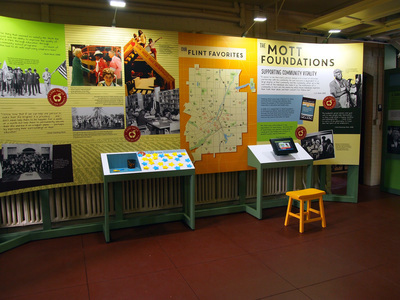 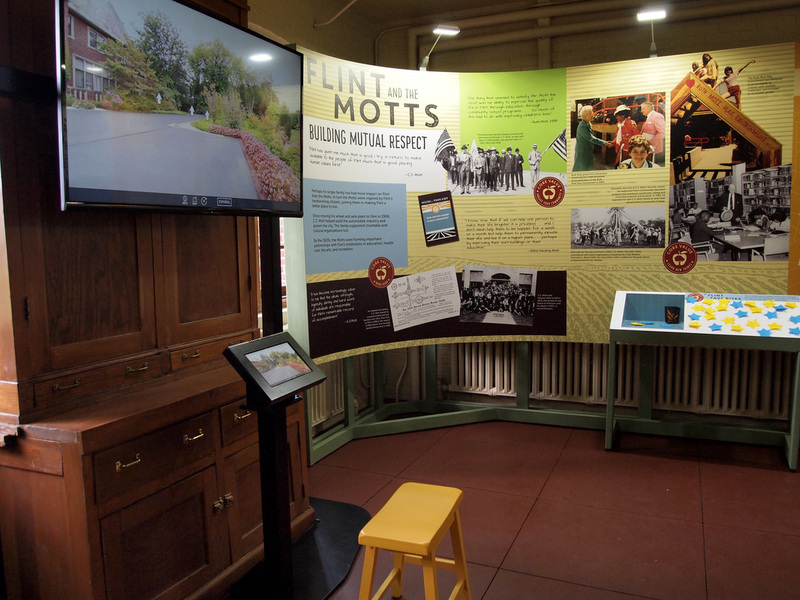 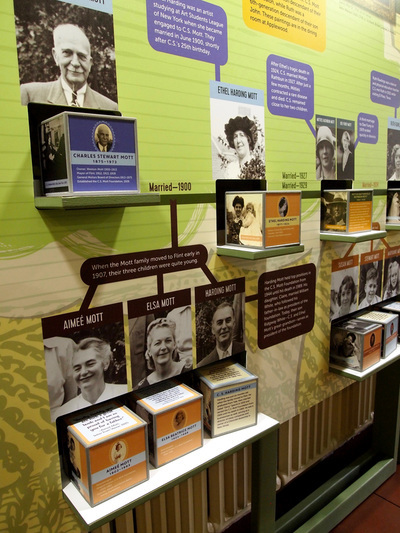 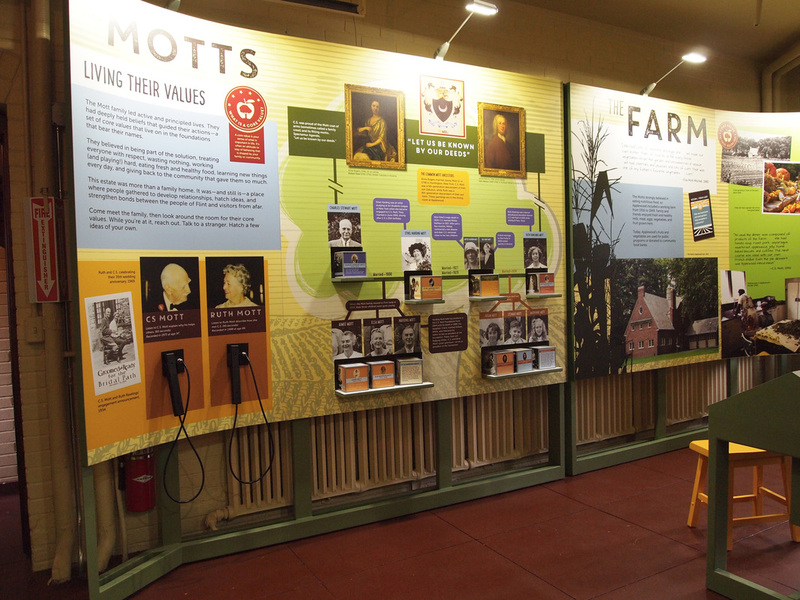 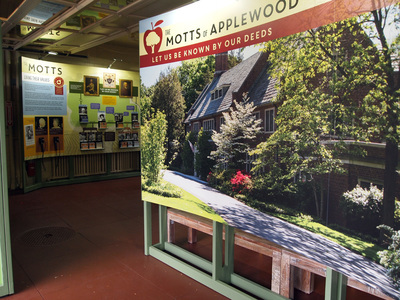 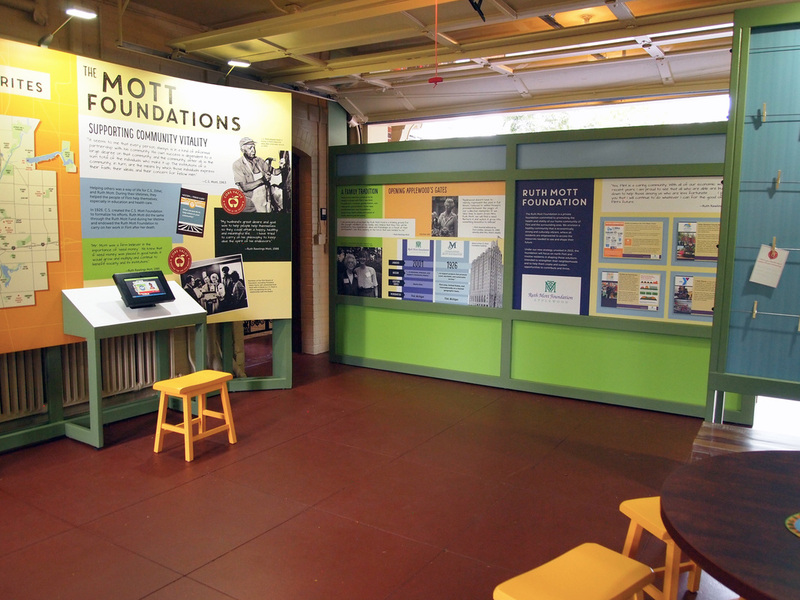 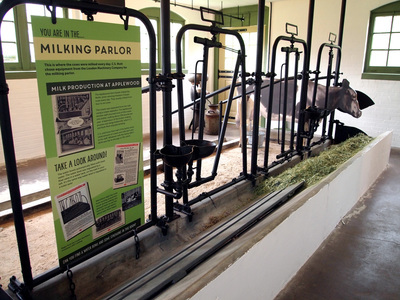 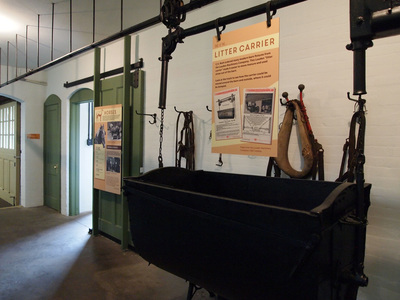 The garage exhibit features the Mott family, while the barn exhibit details daily life on this gentleman's farm. 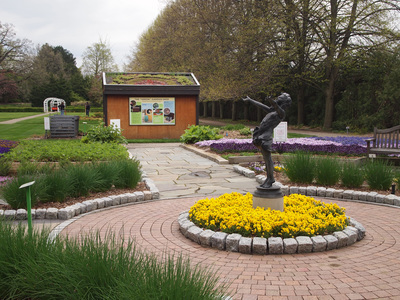 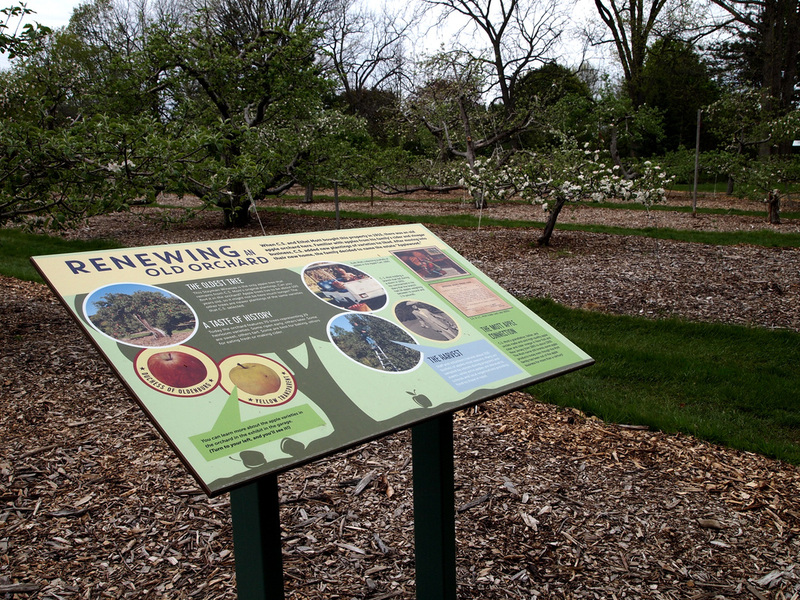 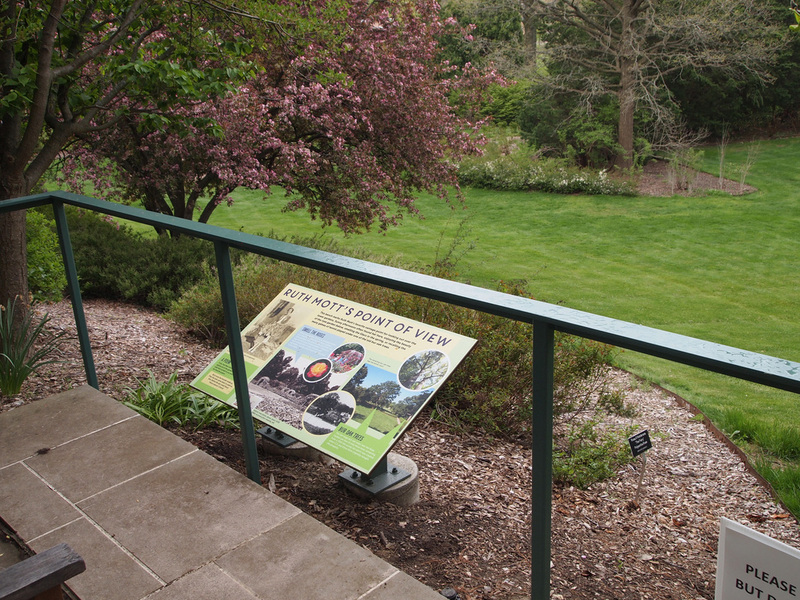 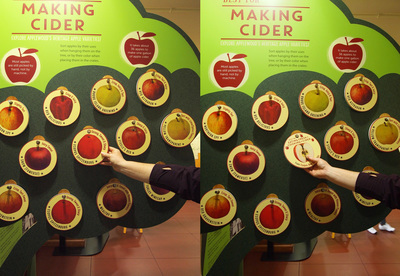 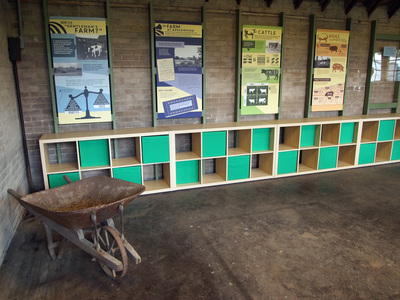 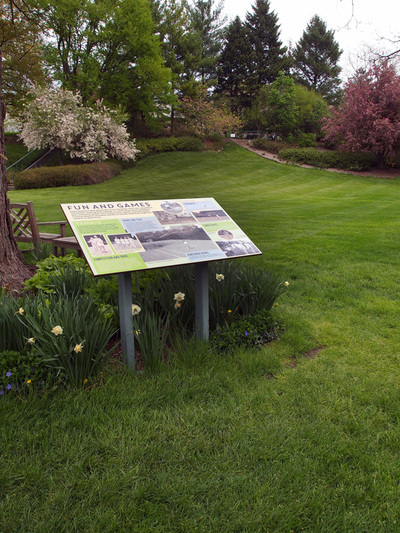 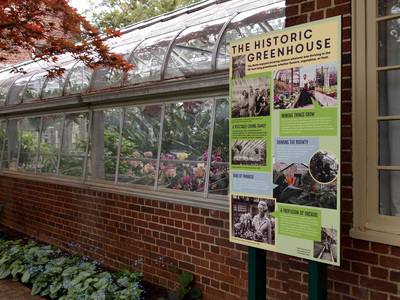 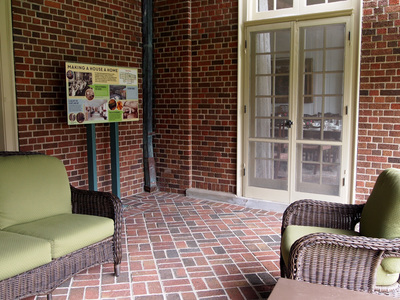 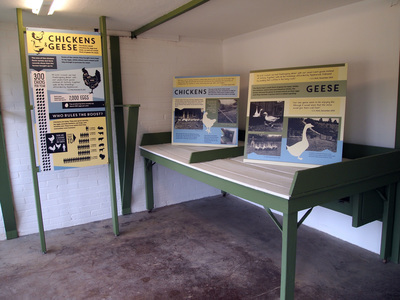 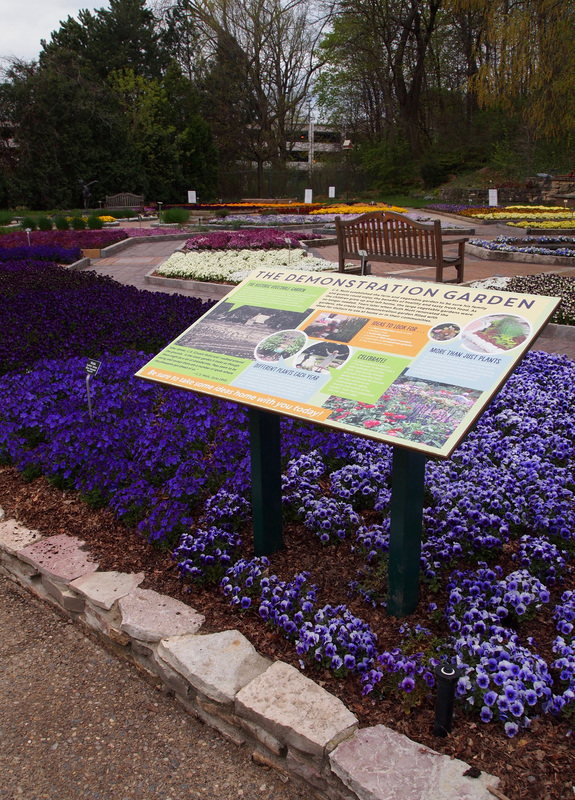 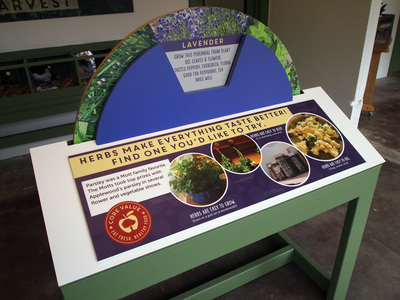 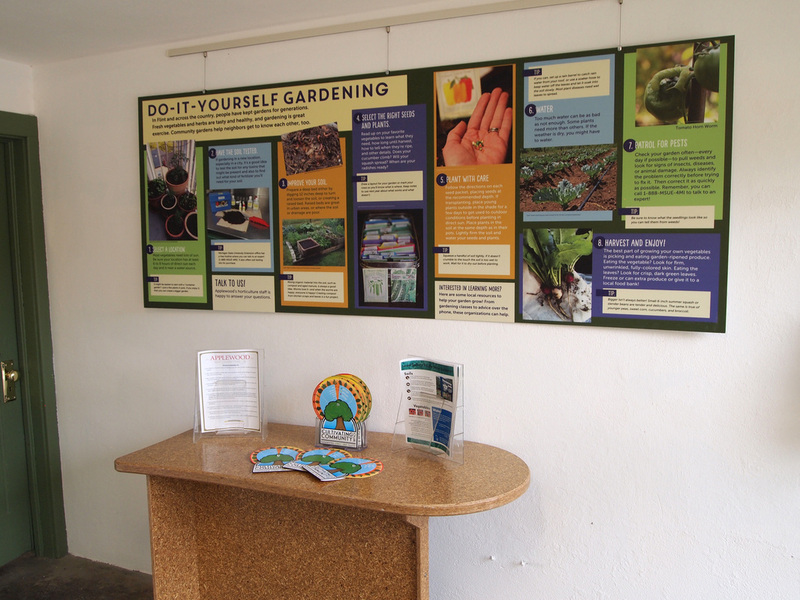 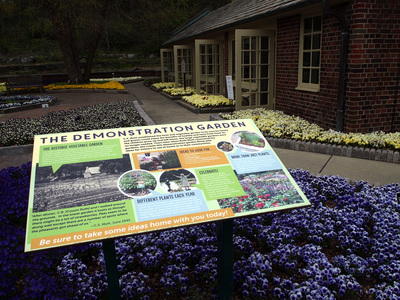 Outdoor signage completes the interpretation, tying themes introduced in the exhibits to the gardens and grounds.